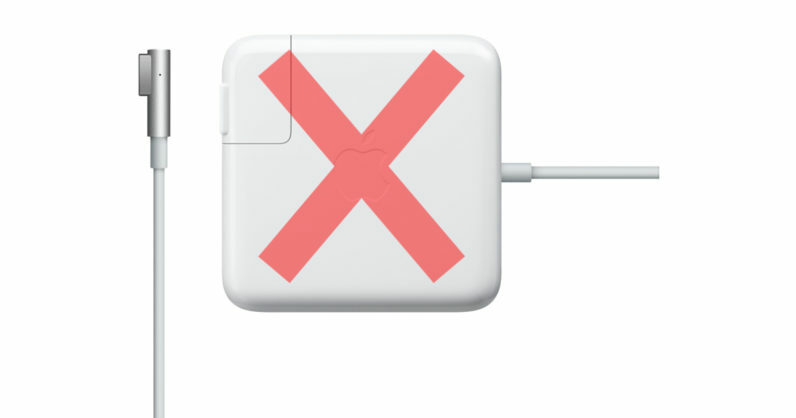 It’s no secret that online marketplaces are packed with knockoff Mac chargers and cables sold as ‘genuine’. But it turns out some of these counterfeit Apple products are so close to the real thing that even Amazon has fallen for it – and now it seems the iPhone-maker has had enough of it. Apple has filed a trademark infringement case against Mobile Star LLC after Amazon accused the manufacturer of supplying the company with fake Mac accessories, Patently Apple reports. The tech giant said that, in addition to using its trademark illegally, Mobile Star was also pushing phony Mac accessories which posed a hazard to consumers as they haven’t passed safety regulations. The products in question were sold by Amazon directly and not by third-party vendors, but Apple says that the situation with independent sellers is even worse. According to the iPhone-maker, knockoff items sold as ‘genuine’ are damaging its brand as such accessories often fail to perform as they should or prove to be dangerous. The Cupertino titan has demanded that all knockoffs produced by Mobile Star be discontinued and destroyed; it’s also seeking a compensation of $2 million per product type from the manufacturer. Apple has already taken measures to remove the items and Amazon has since taken the faux products off its shelves. Amazon also released a statement of its own, explaining that the company has ‘zero tolerance’ for counterfeit vendors. Amazon has zero tolerance for the sale of counterfeits on our site. We work closely with manufacturers and brands, and pursue wrongdoers aggressively. So unless you wanna risk copping a knockoff charger as the real thing, I suggest getting one straight from the Apple store next time you’re in need.